Check out my new project, Frontperson! I am so proud to announce my new project with my dear friend Mark Hamilton! 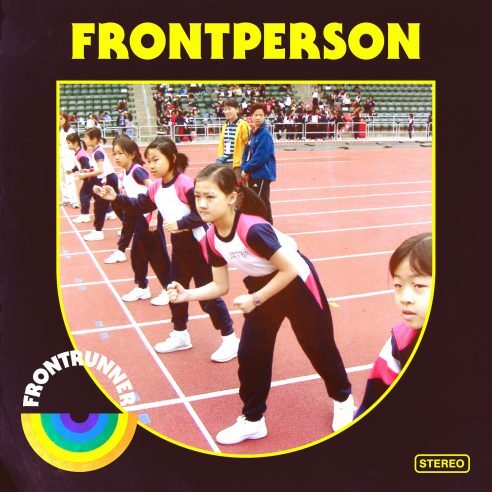 We’re called Frontperson, and our new album will be out Sept 21/18! We are heading to Ontario/Quebec to play some sweet intimate shows, ending with a POP Montreal showcase. I am thrilled to be playing some of these songs live for the first time. Hope to see you there! Set up in part by the sweet folks at Side Door. On tour with The New Pornographers! Wishing you all a Happy 2017! I’m playing a Victoria gig coming up on Thursday Jan. 12th, at The Copper Owl – w/CAST and Peach Pyramid! It’s going to be a fun one! Tickets are $10 in advance (online) and $15 at the door! See you there! We are heading out for a few dates with The Burning Hell in June! New Millennium is a song I had kicking around the studio for a while, and I had even played it live a handful of times, but it remained unfinished. One late summer week-end in 2015 I called Ryan Beattie, Brooke Gallupe, Nic Bermudez and Mark Kerrey and had them come over to the studio to help me finish this song. A couple of weeks later, finally finished, it premiered on Stereogum. 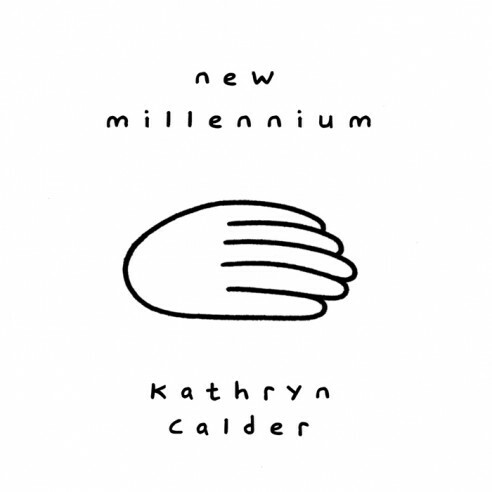 Have a listen to New Millennium, and read a little more about the song here on Stereogum! Hamilton, Waterloo, Toronto, Wakefield, Montreal, New York, and Washington DC, we’re coming your way! NEW! ‘When You See My Blood’ video! As we get nearer to the April 14th release date of my new album, I’ve got another song for you to listen to, Song in Cm, via the Wall Street Journal. OR, if you’re in Canada – over at Aux! OR if you’re a soundcloud kinda person, here! It’s a quiet song about despite ultimately having to go through life on our own, it’s so much better with the company of the people we love and who love us in return. New album announce and ‘Take A Little Time’ now streaming on Stereogum! Happy 2015! It was a busy 2014, with lots of touring with The New Pornographers – it was great to be back out with the gang again and playing for you all. Here are two videos we made for our latest album, Brill Bruisers: War On The East Coast and Dancehall Domine.